This program is for anyone who wishes to study yoga in a more in-depth manner, from beginners who seek a strong foundation to experienced practitioners who want to share yoga with others. We at Asheville Community Yoga understand that Yoga is an infinite well of knowledge and wisdom that can be studied and explored throughout an entire lifetime or lifetimes! If you’re a practitioner looking for guidance and structure around how to begin a deeper exploration or expand an already established practice, consider participating in our Yoga Immersion Program beginning in January 2019! Our Yoga Immersion Program is designed for students who have a desire to discover more breadth and depth to Yoga. This program will introduce you to a vast span of wisdom and knowledge that has been recorded by Yoga masters over centuries of practice. Learn the systematic approach of using yoga as a science for optimal living. Deepen your understanding of the roots and philosophy behind the practices. Improve your knowledge of yoga poses and safe alignment. Change the way your brain works for the better by establishing a regular meditation practice. Forge lifelong friendships with like-minded people who will support you through the changes you desire. 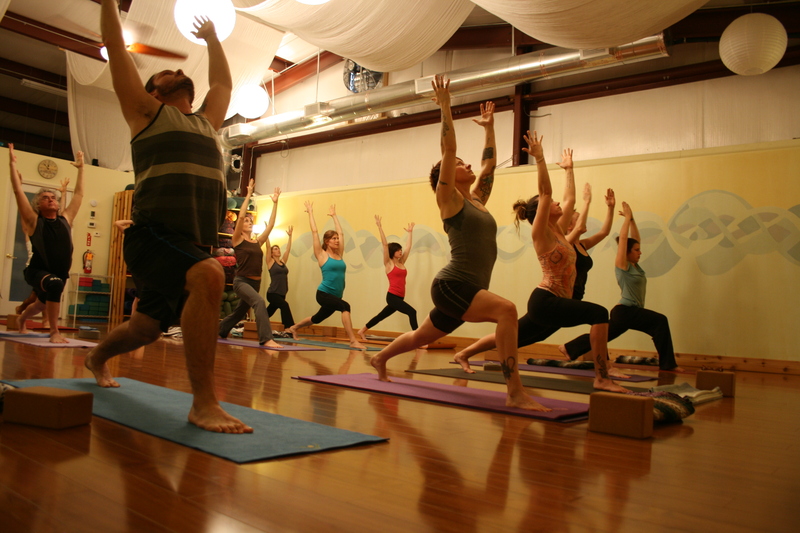 We ask that participants have a basic level of understanding and experience in a consistent yoga practice. Those who have attended public classes for three to six months and no longer feel they are “lost” in a class are welcome to register. If the information provided here about the Yoga Immersion Program intrigues you and you’d like to attend but are in that “lost” state in a public class (Don’t worry! It won’t last forever! 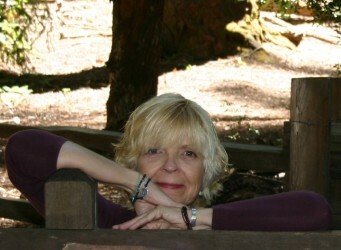 ), please consider taking the “Foundations of Yoga” series being offered by Wendy during the month of November. This series serves as a stepping stone for the Yoga Immersion Program for beginner students. Discounts towards the Immersion are available to all who complete the Foundations series first. In addition, many use the Immersion Program as a stepping stone for our 250 Hour Yoga Teacher Training and those who have feel they gained more from the Training by taking the Immersion prior. Discounts are also available towards our Yoga Teacher Training for all who complete the Immersion Program first. Amber considers herself a humble student of life. She strives to open herself to life’s lessons, embracing every opportunity to learn and experience something new with a soft and gentle heart. Amber has been dedicated to the path of yoga since 2009. In 2010 she had the opportunity to travel extensively through Southeast Asia, China, Nepal and Northern India practicing and studying the art/science of yoga. While in India she completed her 200RYT. Amber graduated from Subtle Yoga’s Therapeutic Yoga 500RYT in the spring of 2013. 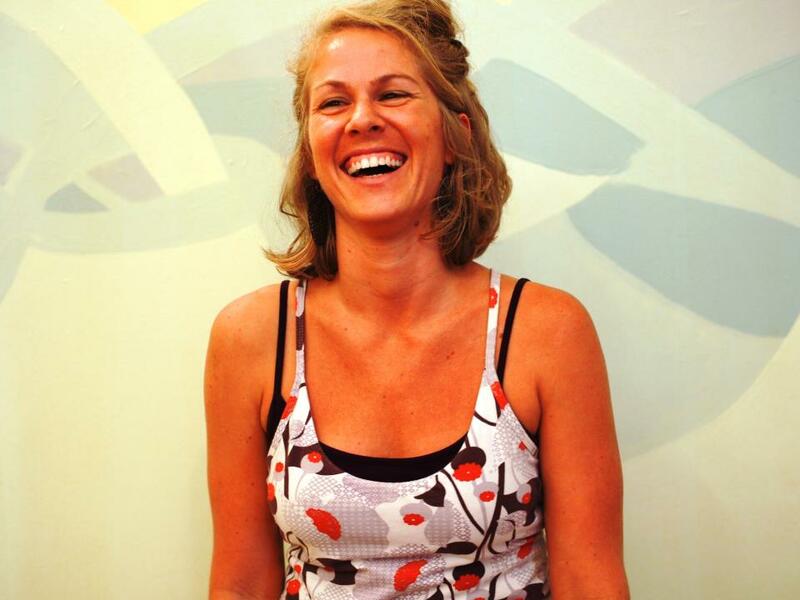 Amber served as Asheville Community Yoga’s Associate Director for 6 years. She currently serves as Teacher Training & Yoga Immersion Director. Wendy found yoga early in life and has the had the honor of studying many different disciplines of yoga including Hatha, Vinyasa Flow, Yin, Therapeutic, Restorative, Prenatal and Kid’s Yoga. Her earliest influences were Erich Schiffmann, Seane Corn, Doug Keller, and Paul Grilley. Sharing Yoga as a practice of compassionate, heart-opening, soul healing, mindful movement that transcends the mat in a studio, Wendy encourages her students to incorporate yoga into every part of their lives. Often playful, always heartfelt, her classes create an environment of acceptance and unconditional love of self and others. Having been a part of Asheville Community Yoga in the very beginning, she is grateful to be back and serves as Community Service Director. Breaks will be given throughout each session along with a 75 minute lunch break on Saturday. Early Bird Discount: Save money by registering and paying in full early! Register and pay by December 1st = Save $99 on tuition and pay only $400! Register and pay by January 1st = Save $49 on tuition and pay only $450! Payment plans and partial scholarships are available. To apply for a scholarship, please select the scholarship deposit below and submit a short essay to Amber (amber@ashevillecommunityyoga.com) explaining why the financial support is needed and how yoga has influenced your life. Scholarship assistance cannot be combined with the Early Bird Discount Savings. Refund Policy: We understand that life happens and unforeseen circumstances come up. If life throws you a curve ball and you need to withdraw from the program prior to December 19th, 2018 all but $50 will be refunded. If you need to withdraw after December 19th, the deposit is non-refundable. After January 1st, no money paid towards the deposit or tuition will be refunded. Connect with your community. . . Fill out the form below to register for our Immersion Program!